A jazz festival that brings together the best of musicians in the city, you must join this orchestra of musical strains. Recognised by UNESCO, Inter national Jazz Day is a confluence and celebration of all things jazz. And that is what this celebration is all about. Veterans and prominent Jazz musicians are coming together onstage for this festival. 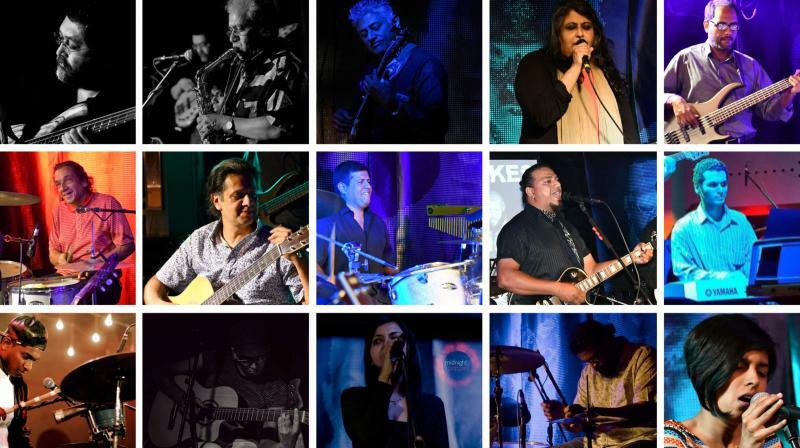 This movement that the sprung from activism, comes to the city with a show of different strains of jazz by the Bangalore School of Music on April 29 at Take 5. A evening filled with the deep baritones of Jazz is something to look forward to. “The audience can expect an evening of guitar-based jazz standards, Latin jazz, smooth jazz, from mellow ballads to up-tempo Samba and Afro-Cuban rhythms, electric fusion and more,” he adds. A mixture of both bands as well as solo artists, expect an extravaganza that speaks through its soulful notes. 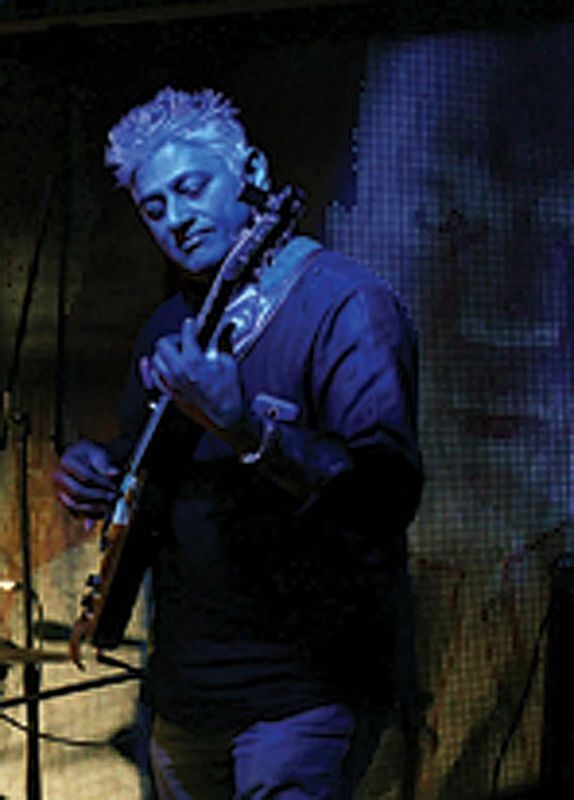 “The show features MoonArra, The Rex Rozario Quintet, The Whitefield Jazz Quartet, Midnight Poppies and a few guest musicians as well,” says Suvarna. Some of the artists include Jagadeesh MR, Madhuri Jagadeesh, Rex Rosario, Vinoo Matthew, Joe Louis, Floyd S, John D’souza, Amit Mirchandani, Anand Rama krishna, Imraan Jamal, Bharath Nair, Joshua Lance, William D’souza, Sangeeta Agnes, Rajni Shivaram, Supreeth Kurthukoti and Sangeeta Das. Moonarra will be performing most of their compositions, and also songs like Blue Fuse and more. Jagadeesh loves listening to songs by Miles Davis and John Coltrane. Anand Ramakrishna belongs to a group 3 Sides to a Story, but for this event, he will be performing with Jagadeesh. The event will be held on April 29 at Take 5.